The Kazbar is a lively late night bar situated in the heart of John Street Village. It's the ideal venue for a social get together, relaxing lunch or a business meeting. The Kazbar is known for providing top class entertainment on it's spacious three floor venue with live music six nights a week including a resident DJ on the ground floor every Friday to Sunday from 9pm and if you fancy a Mai Tai or French Martini our dedicated cocktail bar on the middle floor is the place to be! Prize: Burger with chips and a pint of Heineken for a group of Stag! To be in the chance to win this fantastic prize all you have to do is answer the following question! How many floors are in the Kazbar? A) 4 B) 3 C) 5 Hint! Click here from the answer! To enter the March Stag Competition please email your name and answer to Stagparty.ie The March Stag Competition will be closed on the 31st March 2016! Congrats to Ross Gregory who was last months winner of the Three course meal for the Bride & Groom in La Peniche! 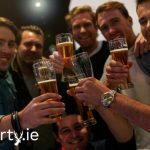 Win A Stag Party Worth €800 We haven't run a competition in a while so we thought it was about time. 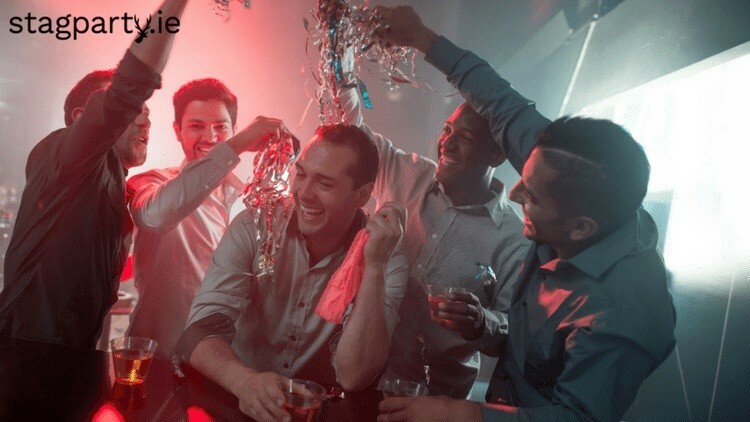 So lads listen up for what you have to do to Win a Stag Party worth €800! 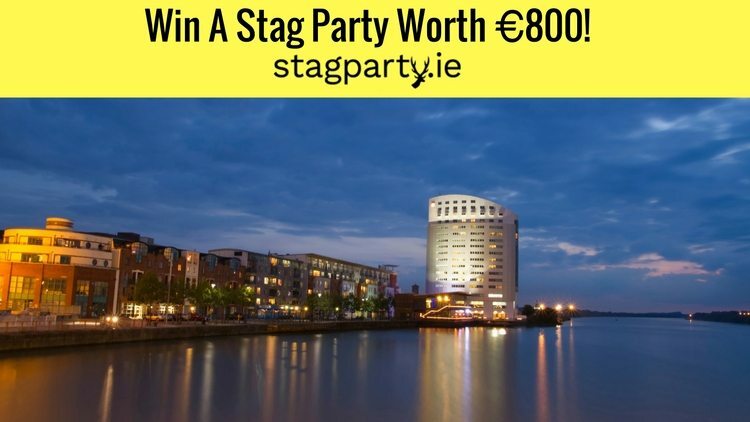 Yes you read correctly we are giving away a full Stag Party to the value of €800. We are giving one lucky guy and 7 of his mates the chance to win a Limerick stag party all paid for! The prize includes: 1 nights accommodation for 8 people Bubble Football for 8 people A round of shots in a bar with some finger food. Entry into a nightclub and shots in the club also To enter, simply head over to the Stagparty.ie Facebook page. Answer the simple question in the comment section below and you'll be automatically entered into the draw to win this fantastic prize. We've made the question pretty easy, so what are you waiting for lads. Enter now! Terms and Conditions Entries will commence on the 22nd September until the 2nd of October. Winners will be announced on social media on Monday the 3rd of October. Only one entry allowed per person. Images are copyright of Stagparty.ie and can only be used with our permission. Judges decisions are final and winner will be selected at random.